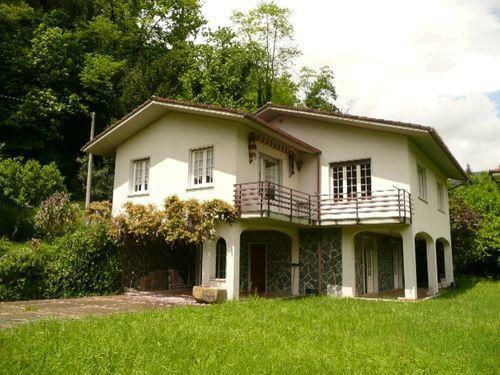 Lovely restored farmhouse in a private and elevated position with superb views. 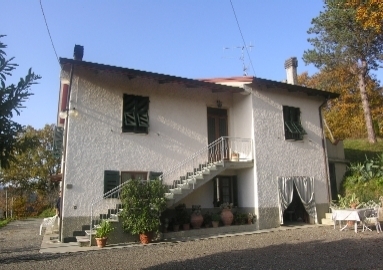 Thsi very private and detached property offers bright and spacious accommodation. 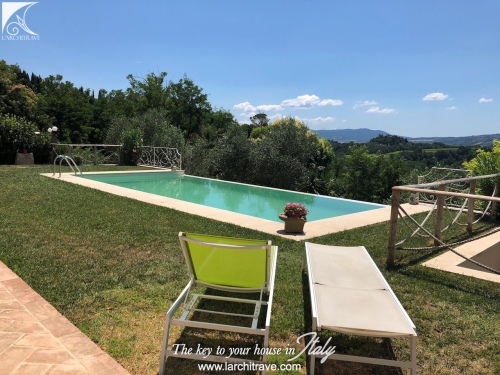 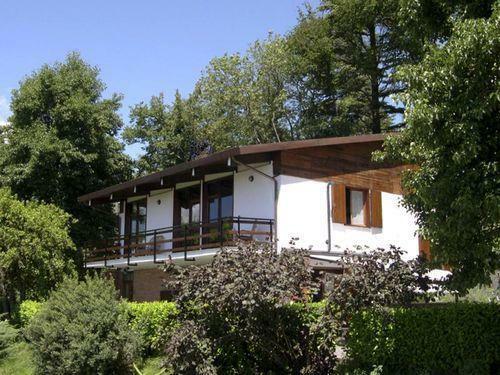 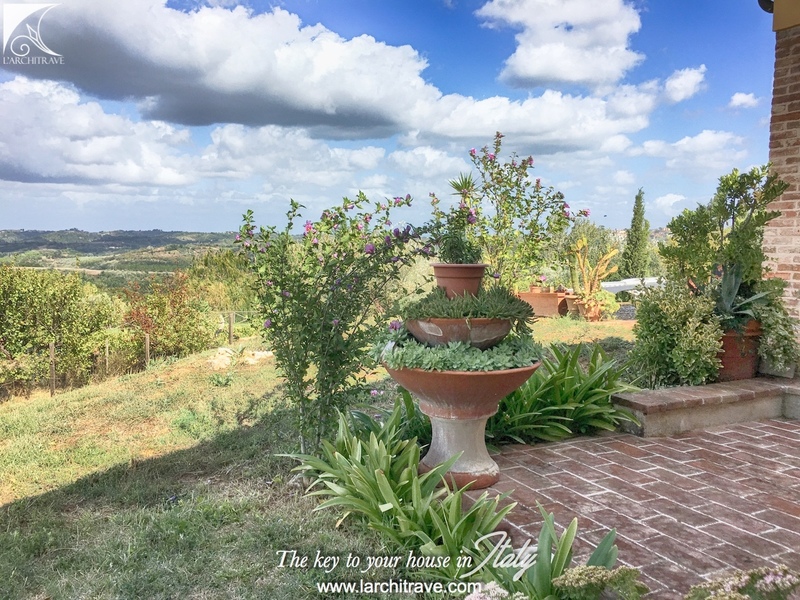 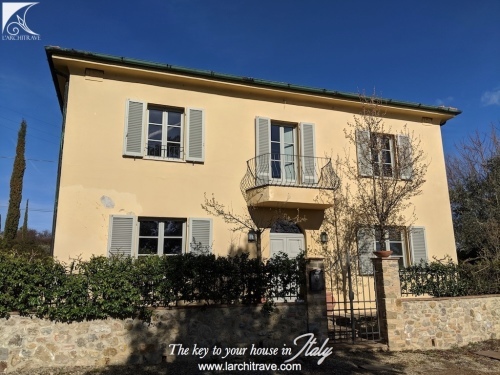 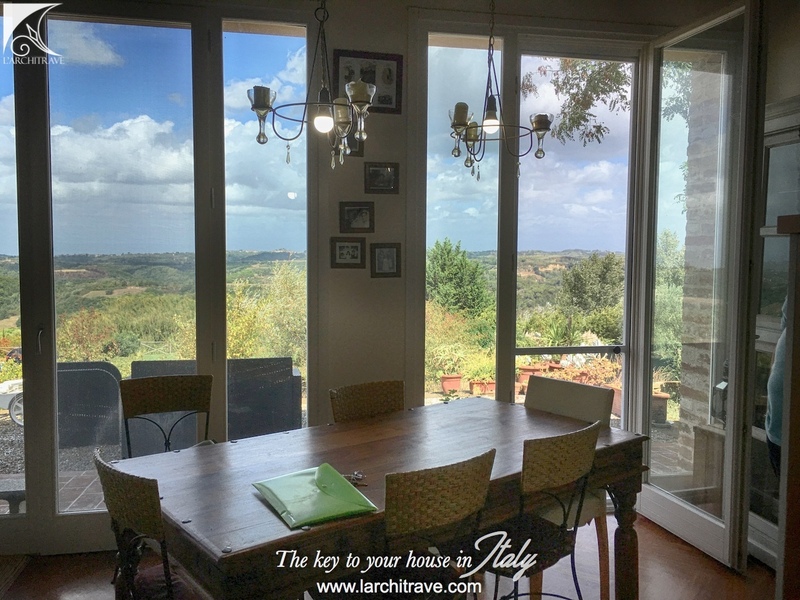 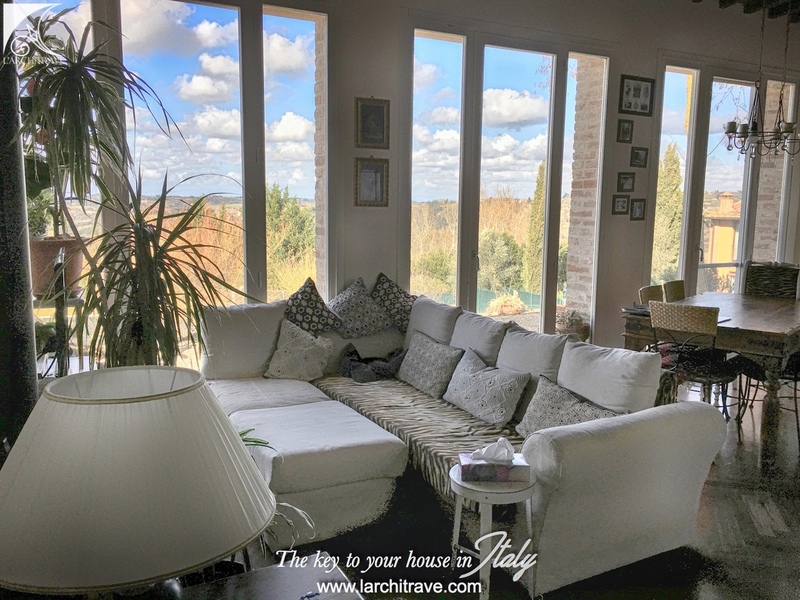 The property has a private garden with lovely views over the rolling Tuscan hills. 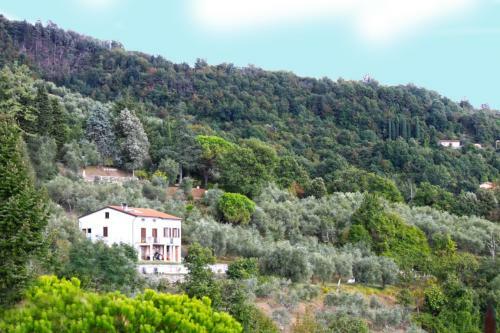 A swimming pool used by the neighbouring resort can be used by this property. 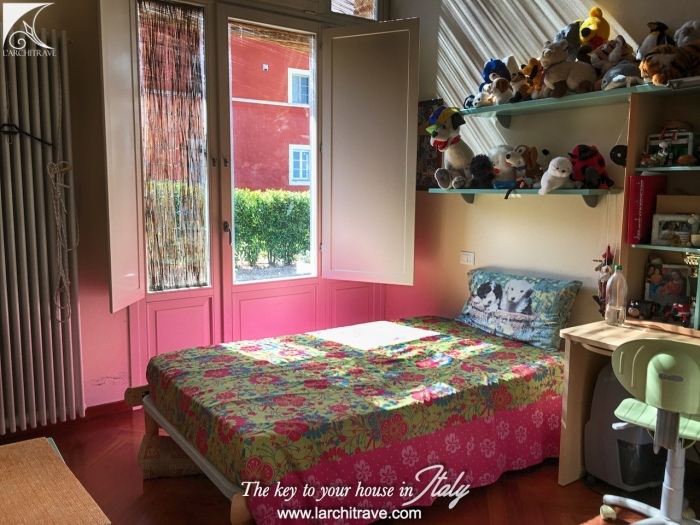 upstairs is a large bedroom. 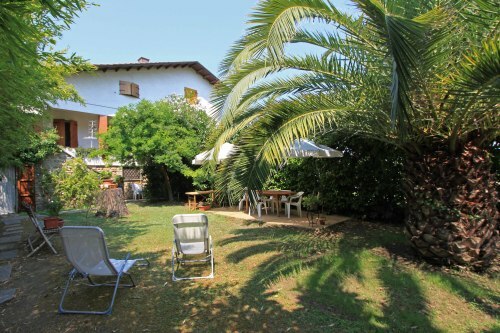 The garden extends to 500 sq meters. 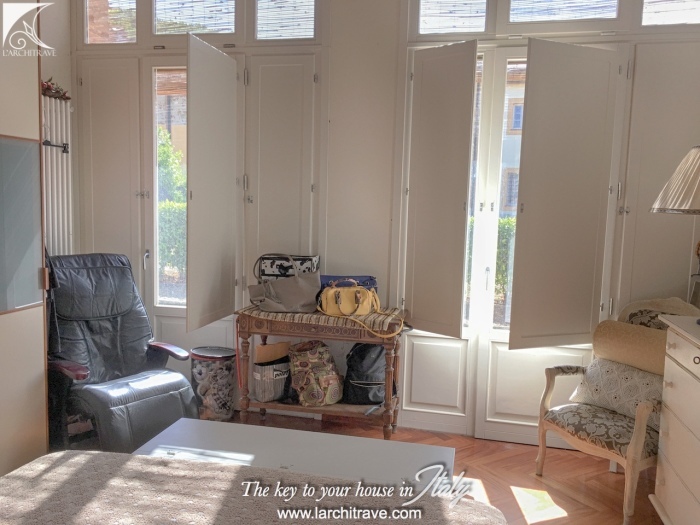 The property is connected to main services with central heating and wi-fi. 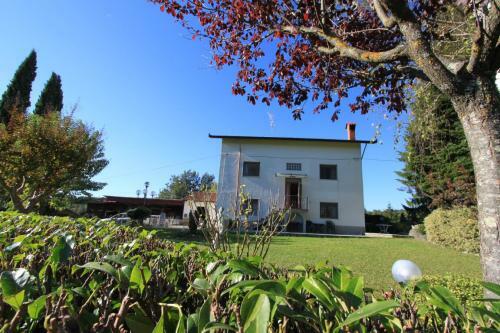 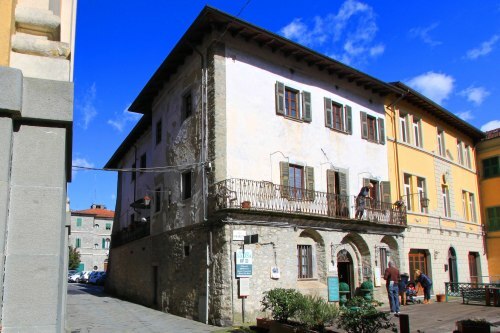 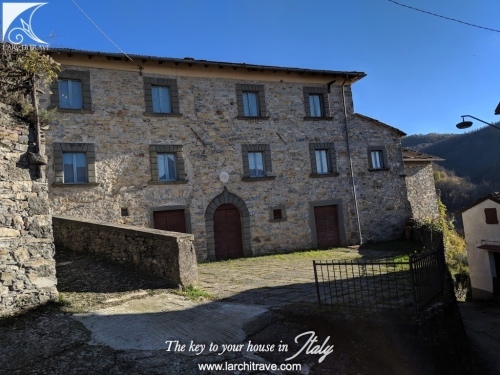 The property is set at the edge of a hamlet just 5 km from a small town with shops, restaurants, banks, cafes, etc. 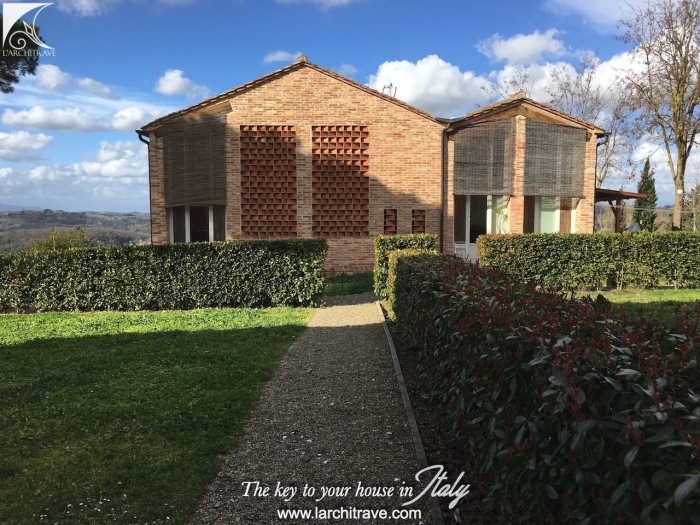 Volterra 25 km. 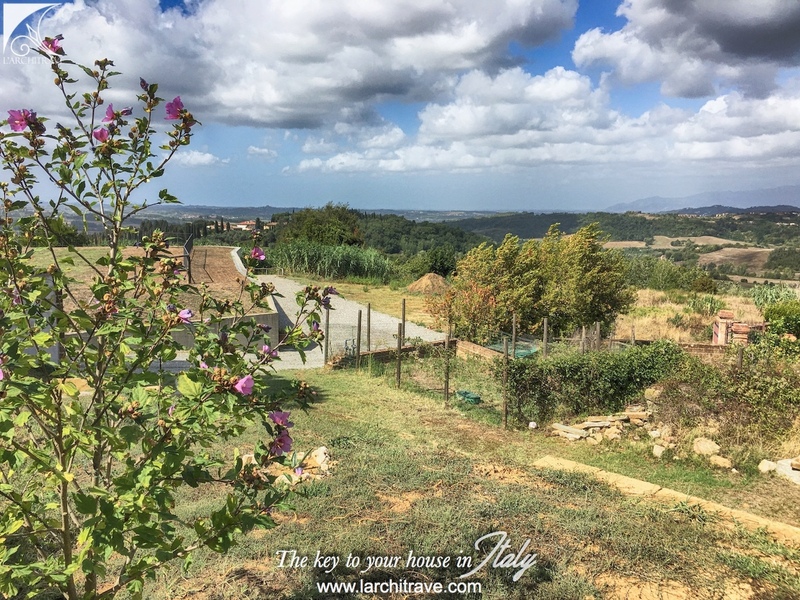 Pisa 45 km, Beaches 47 km, Lucca 45 km, Florence is 70 km. 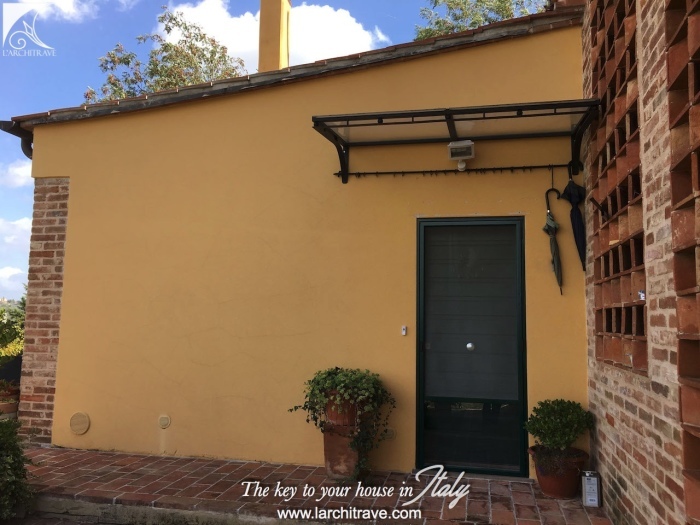 Close by there is a astronomical observatory with one of the biggest telescopes in Italy that is open to the public on some days (evening) of stellar significance. 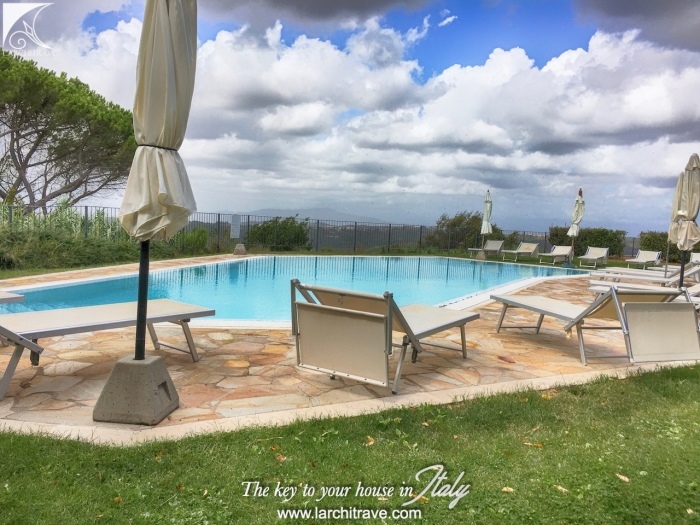 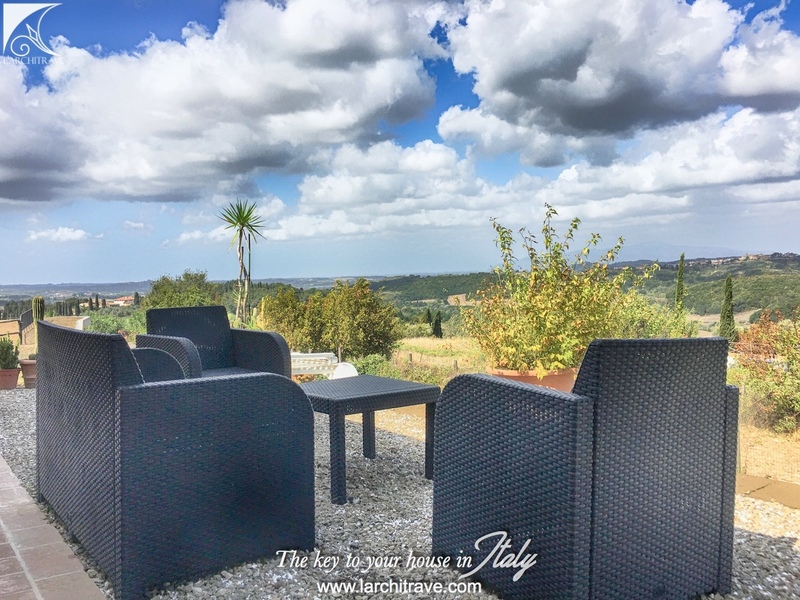 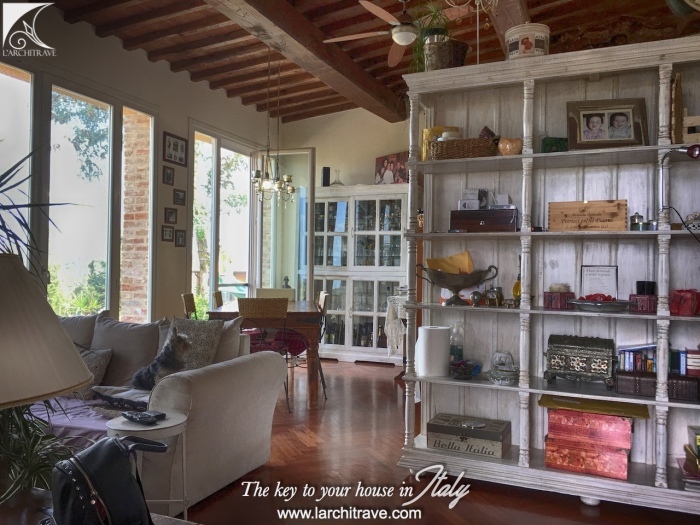 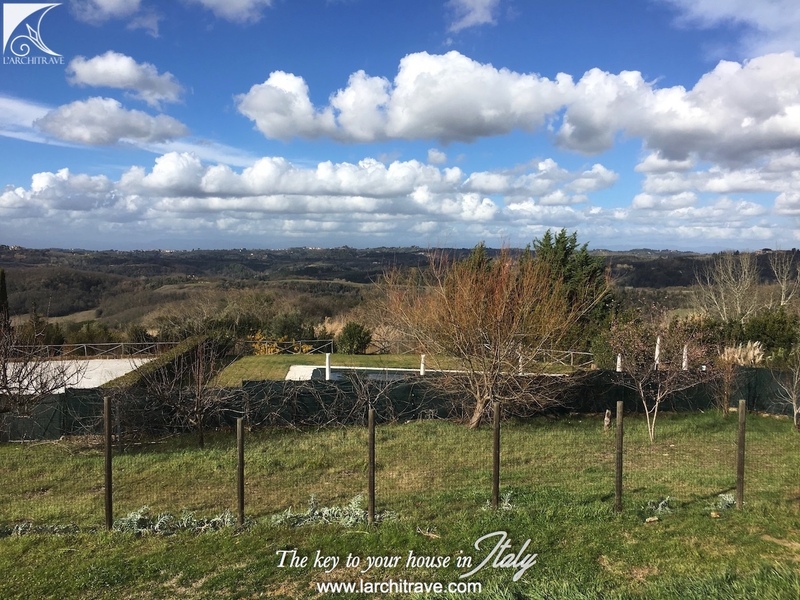 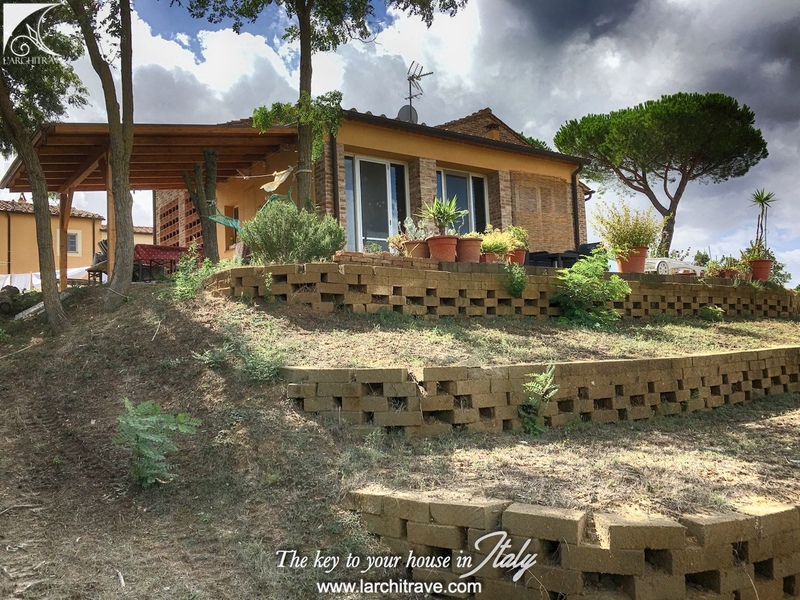 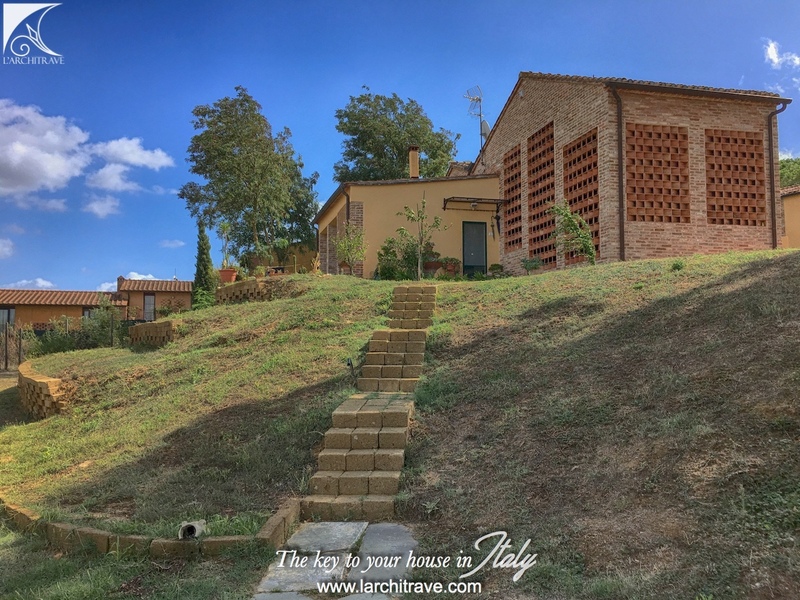 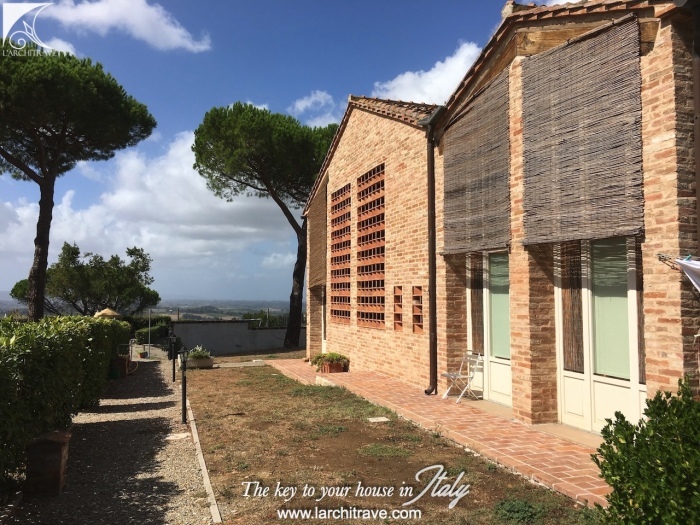 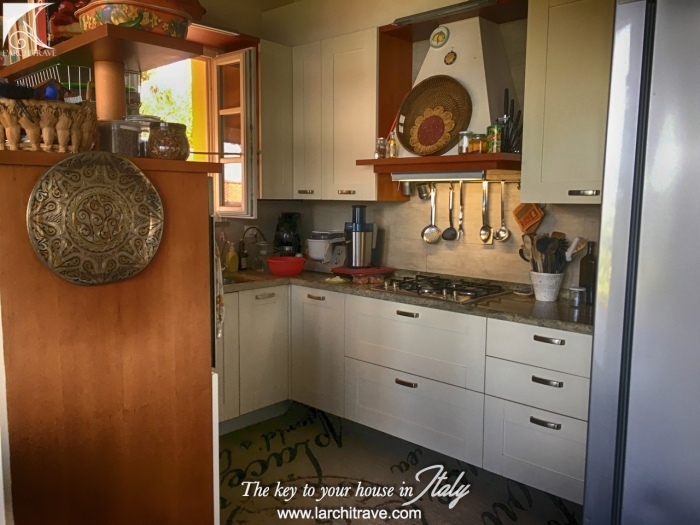 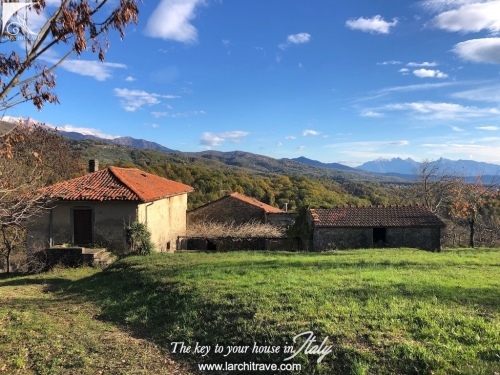 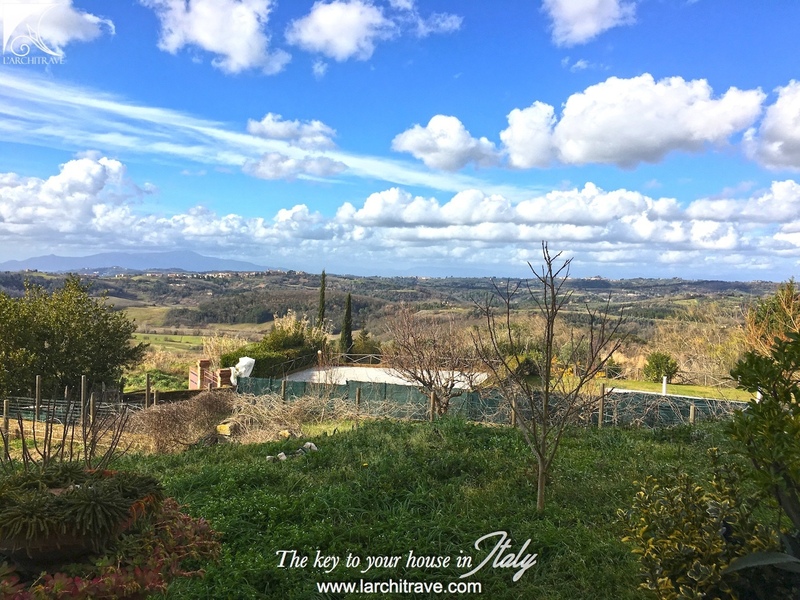 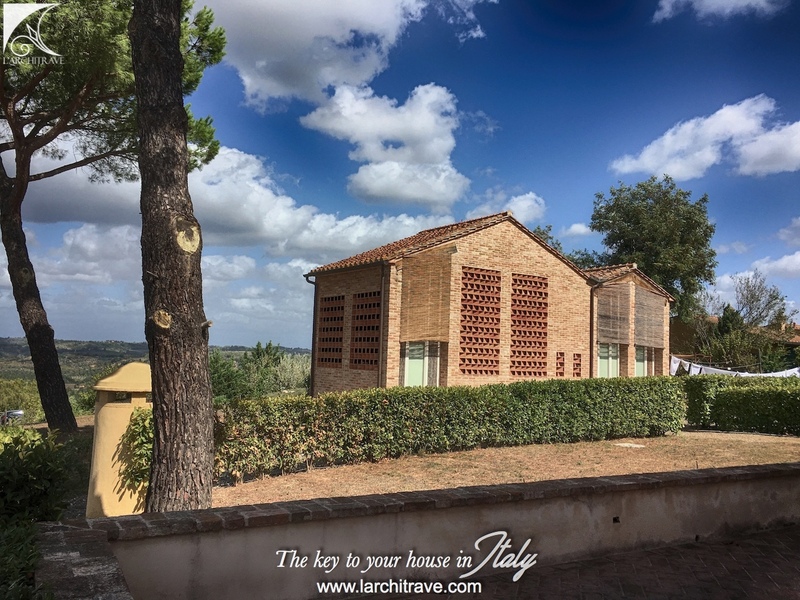 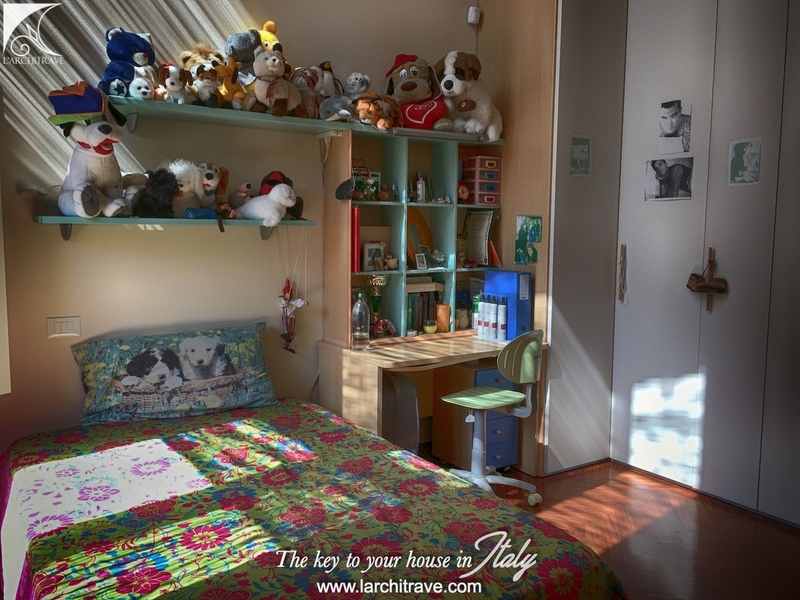 Set in the heart of Tuscany nestled between Pisa and Florence this colourful landscape of rolling hills dotted with medieval villages, castles and lanes flanked with tall dark green cypress trees epitomise the Tuscan dream.